LIVE. | LOVE. | RIDE. | REPEAT. FOR ALL SUBSCRIPTION QUESTIONS big or small, please TELEPHONE: 866-441-8636. THE PELOTON MAGAZINE SHOP: Get everything PELOTON magazine here, including kits and most back issues, and casual apparel. 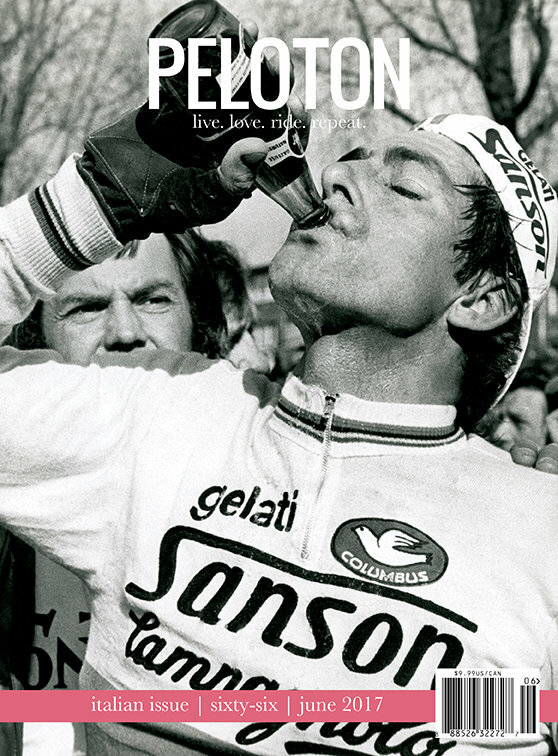 TO SUBSCRIBE: To subscribe to our monthly print magazine, go to pelotonmagazine.com Sign up for THE OPEN ROAD NEWSLETTER to stay in tuned to all things cycling here.